Business proposal is a main mode of communication for every entrepreneur, no matter how big or small his company is. In most cases, the business proposal is the first contact of a potential client with you and your services or products. Some entrepreneurs spend hours writing and perfecting its proposals and again they don’t get a job. Other write it in just a few minutes and easily win the client. How do they do it? Simply, they have recognized what distinguishes good and bad proposal. What makes a good business proposal? First of all we should define what is business proposal. 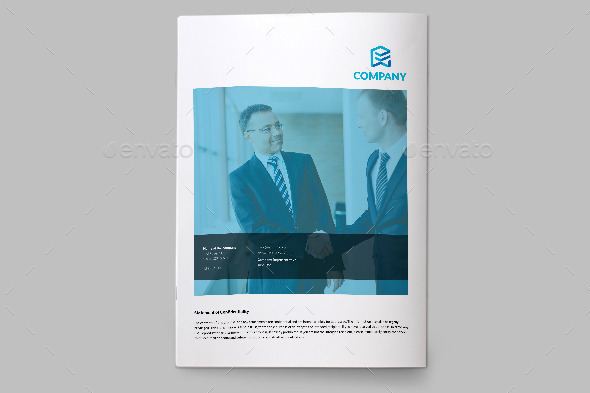 It is a written document that provides specific products or services to potential customers or clients. In principle, we can distinguish two types of business proposals – a one that corresponds to a business request and open business proposal. A good proposal is based on three pillars – the problem, solution and price. Good business proposal must contain, in a simple and concise manner, description of the problem which is close to the client. It is extremely important, because if you can not identify the client’s needs and problems, how you will be able to solve it? The main part of the proposal must include your proposed solution to a potential client. Pay attention to detail and focus on each client’s problem and need you detect. For most customers consider this the most important part. Be specific. Offer price for those problems that are identified and offered a solution. Also, if your solution is a one-time, indicate the final price. If, however, a solution that requires a longer period of time, offer prices by months or quarters. On what you should pay particular attention? Now that you know how to structure a good business proposal, pay attention to some key issues. Regardless of whether you responding to business request or writing an open proposal, do not send uniformed proposal. Explore every potential client and adjust your offer exactly to that company. This will show that you have put extra effort. Imagine that you are in a position of potential client. How is your offer informative? How is affected? Is the price fair? Consider why would a company choose you for this job? What makes you different and unique than the competition? Highlight your past experience and references and show why exactly they should choose you. So, the introduction should draw the attention of a potential client, and the rest of the proposal should show that you recognize his problems and know how to solve them. Now that we’ve given you a few tips on how to write a good business proposal, it’s up to you to apply them. Below you can check 5 best business proposal templates that we found for you, all of them are in MS word, so you just need to fill it with your content. Goodl luck! Persuasion and passion are the key to successful business plan presentations. And our business proposal templates are designed to make proposal writing a simple, straightforward process. Once you have the draft down, don’t forget to make it as exciting and genuine as possible. Simply fill up the necessary information in the business plan templates and you are ready to make an awesome first impression on your audience. Let’s get started! 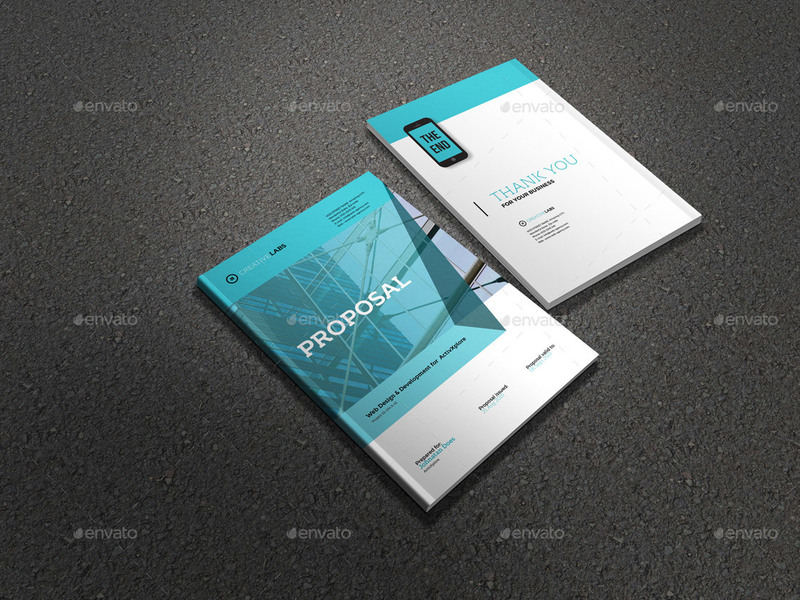 Minimal Business Project/Web Design/Branding Design proposal Template. Fresh and clean design. Easy to edit everything. Preview and download here. 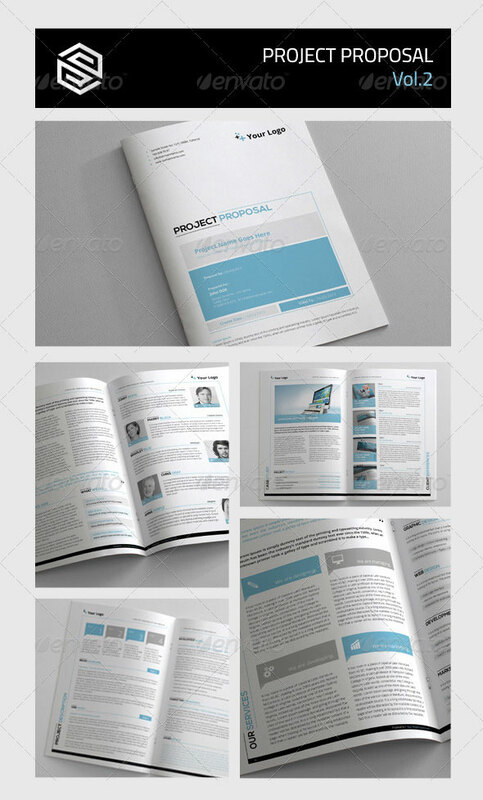 Company Proposal is a modern and powerful template for a Proposal with 22 different pages which offer unlimited possibilities of creating many unique spreads. Preview and download here. 30 pages of professional Clean & Creative Brand Project Proposal that is ideal for multipurpose use with quality & clean design. Preview and download here. 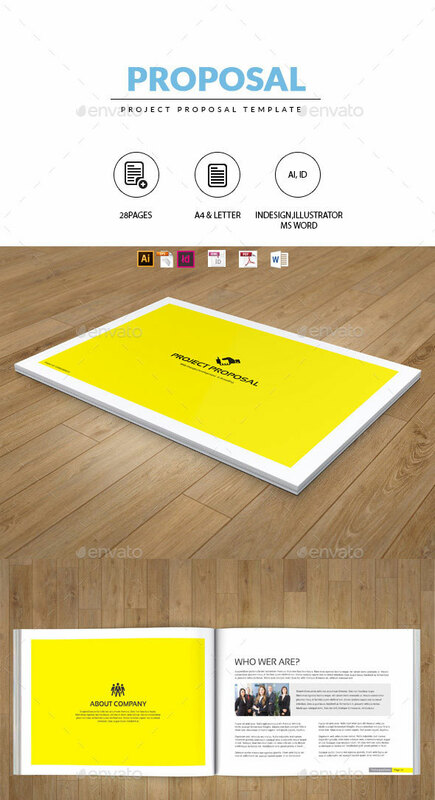 A4 size and US Letter size included (with bleeds), 300 DPI, CMYK color profile, print ready. All graphics, background shapes are 100% vector. Easy to modify, editable colors and texts. Preview and download here. The perfect tool for winning the projects. A strong and persuasive proposal with attractive, professional appearance is what you need to sell your projects. Preview and download here.